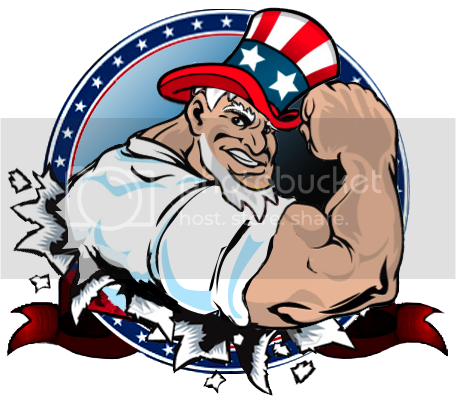 The Conservative Brawler: Obama Approves Funding for Infanticide Abroad: Happy Roe v. Wade Day! Obama Approves Funding for Infanticide Abroad: Happy Roe v. Wade Day! There are books upon books of reasoning against Barack Obama's political and personal record, associations, and campaign promises. I started this blog because I was overwhelmingly frustrated with both the main stream media's unwillingness to properly vet him and, as a consequence, the American people having no idea for whom or what they were voting. I cannot respect a man who would vote for any legislation, despite his ex post facto platitudes, allowing partial birth abortions and the execution of born alive abortions. There is simply no excusing the execution of innocent life. It's murder and infanticide, plain and simple. A woman no longer has a "right to choose" when the living baby is outside of her body. She may have a right over her own body, but her birthing a child (or rather failing to abort a child) does not give her ownership over the child's life. 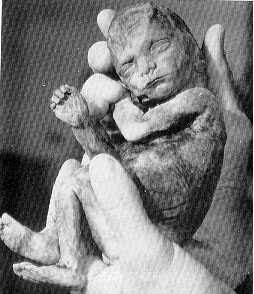 Once the child is out of the mother there can be no debate of rights; the child has a right to life, pure and simple. Well... hundreds of thousands of pro-life protesters poured into the National Mall for the 36th annual March for Life to implore the new president to break his campaign promise to adopt pro-abortion policies. 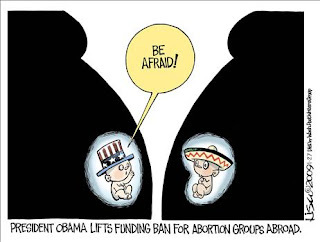 One day after the 36th anniversary of Roe v. Wade, President Barack Obama decided to strike down the Bush administration's ban on giving federal money to international groups that promote and perform abortions, including late-term abortions like those discussed above. With a single stroke of his pen, Obama may have just single-handedly "OKed" funding for the execution of more defenseless, innocent human life than all the casualties experienced in 9/11 and the Iraq and Afghanistan wars combined. Obama’s radical pro-abortion stances were not properly vetted by the main stream media before the election. The Pro Life march received little to no coverage from the main stream media. And even now, the AP plays down Obama’s reversal of Bush’s ban as “a political football between Democratic and Republican administrations.” Can you see the dangerous trend of media manipulation forming here? As of 2005, there were nearly 50 MILLION abortions since it was legalized in 1973. 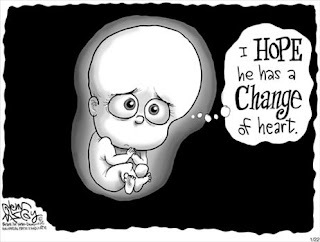 There are an estimated 1.3 million abortions each year, in the US alone. The countless millions of unborn babies around the world who are about to be executed as a result of this Obama policy deserve a better analogy than that of a punted "football." But hey, whatever it takes to make Obama look good, right?